Hey I have 2 characters in my book and i want them to start dating. How would you guys have them start dating? Hey, everyone. I am ketan vaidya 18 year old. Looking forward to write many stories and want readers to read it also. I am studying in medical government college in India. Hello there! I'm Linda. I've recently finished writing my second novel. Feel free to read and review. Blurb: Miracle Watson, a 1000-year-old white dragon was sent by her Master to the humans’ world to protect them from the evils. Fallen angels. Xydox. Having no idea about the danger she was going to encounter nor what kind of fate she had gotten herself into, nothing turned up well. More and more hearts were being eaten right under her nose. Just when she thought she saved a mortal from being the fourth victim, things went even more complicated and she could barely hold onto her senses anymore. Will Miracle be able to complete her mission in the mortals’ world? Hey! 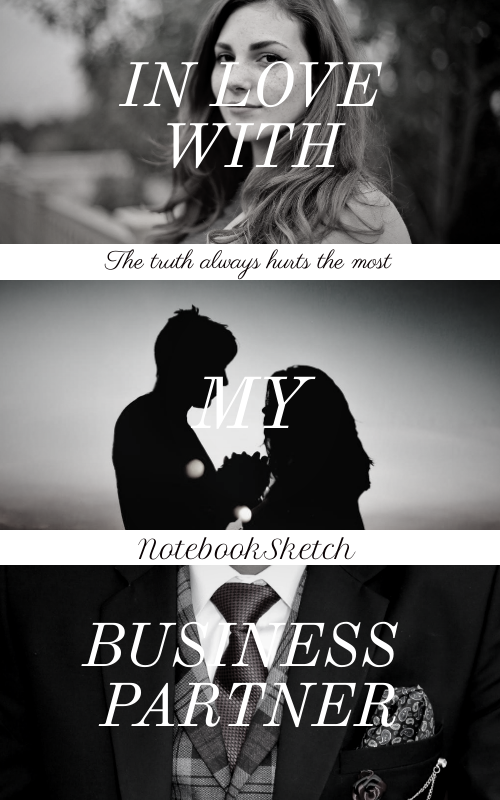 I just submitted chapter 6 for In Love With My Business Partner! Do check it out! I really appreciate the feedback and reviews! Thanks in advance! Infinitebae @notebooksketch i'll love to check it out and you can also check mine out. Random topic- I need some practice in book cover design- I've done all my own covers, and I've designed a few for people in Wattpad. It's been a while, and if like to do a few more. I'm going to start with 5 for now if anyone is interested. Free of course! Pm if interested and check out my romance novels while you check out my page! JesFun @Infinitebae I would love to make you one :) If you can go to my FB link- and Pm me, I'd like to get a few details from you so we can get started! I just started writing a book called Dreams, Daydreams and Nightmares. Someone please write a review for me and also please let others know I need advice for this book... Thanks! See you there! Deana Faye Hey, I can check out your stories. Usually don't mind cliche's if they have a unique twist. Hi guys, I started writing a romance book here. I hope you guys will check it out. I'm having problem to upload cover. So I hope you don't mind.